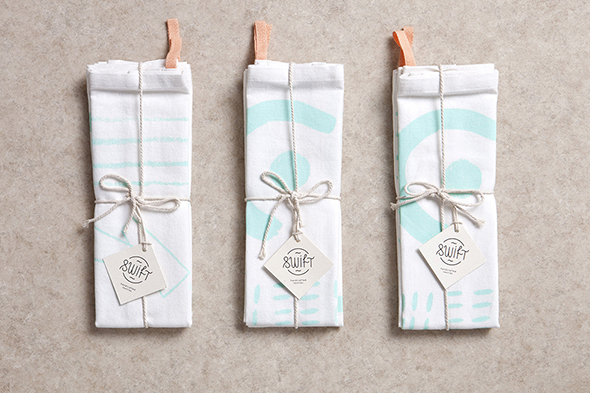 Drooling over these handmade gifts by Swift. 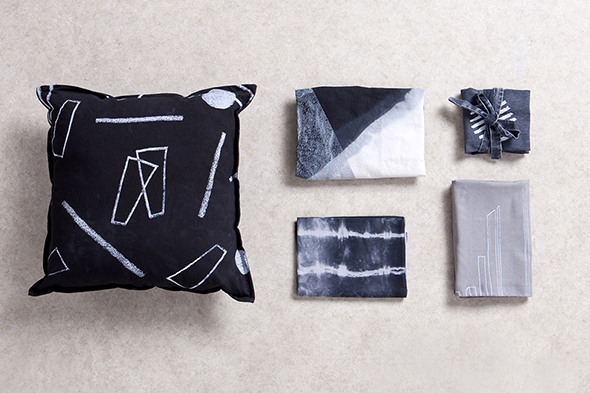 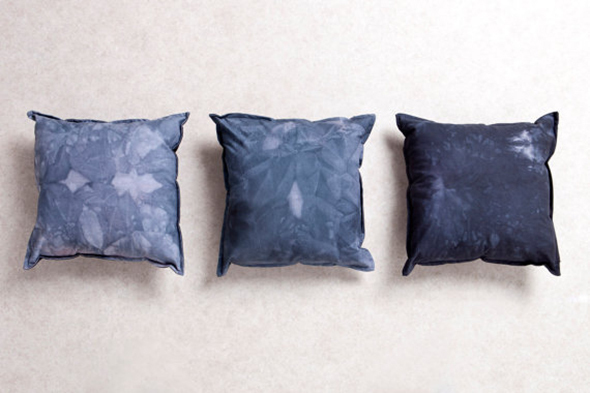 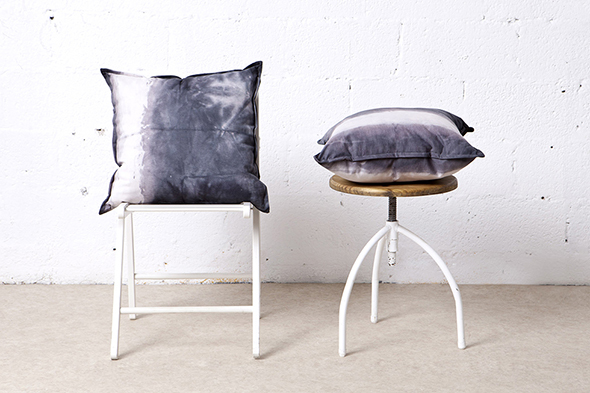 The textile design company, based in Tel Aviv, Israel, specializes in home decor. 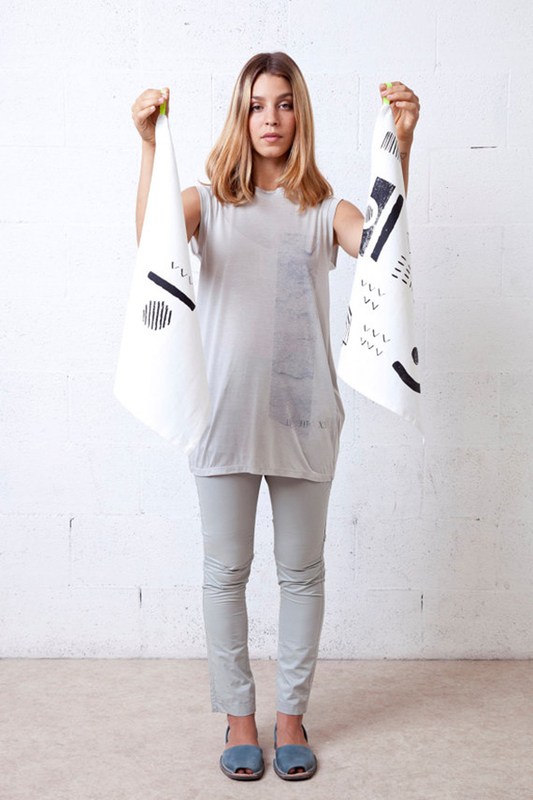 All of the items in Swift’s collection, including such lovelies as scarves, kitchen towels, pillows, and more, would make amazing gifts for this gift giving season!